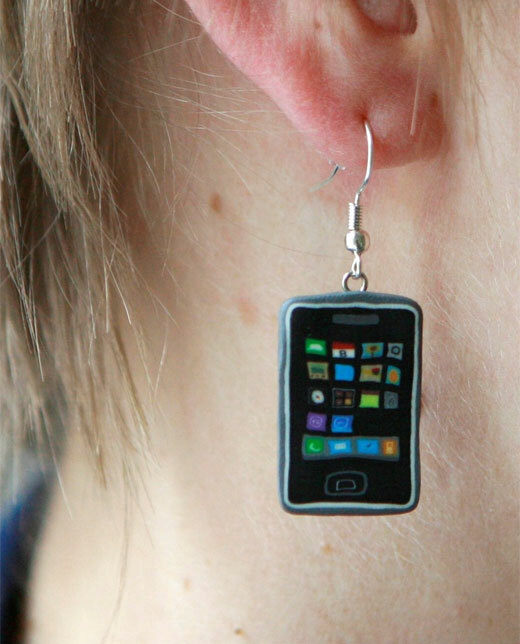 Whether you’re an iPhone addict or hooked on your CrackBerry, you have to be a real gadget nut to wear these miniature smartphone earrings. 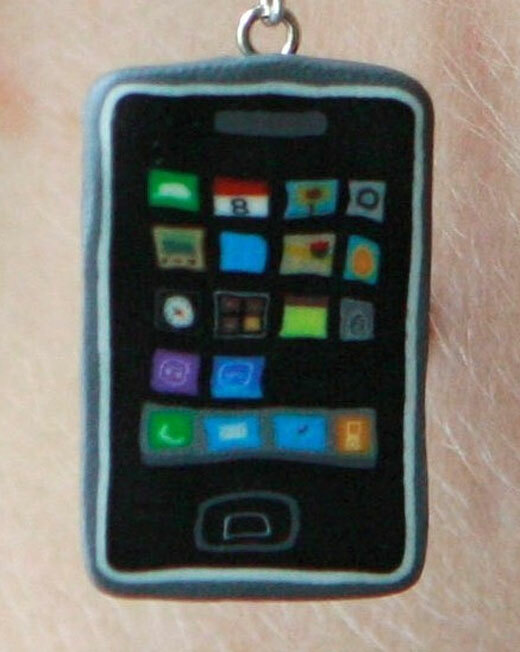 Toronto artist Barb Feldman handcrafts these teeny tiny iPhone 3G and BlackBerry (Curve?) dangly earrings by precisely layering and slicing Fimo polymer clay. 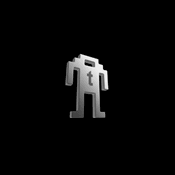 Of course, there’s no App Store support, so don’t plan on installing any new programs on these unless you plan on upgrading your earlobes. 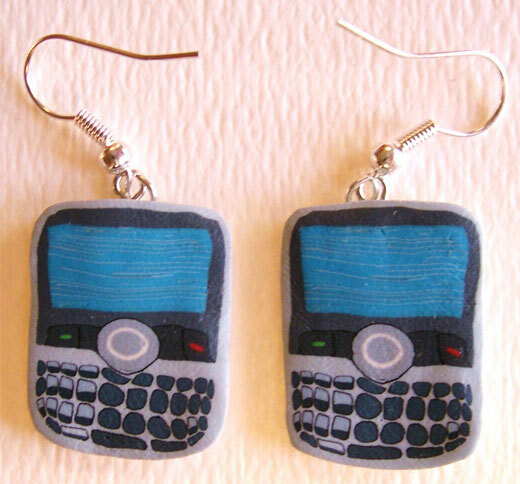 The iPhone earrings run $22 a pair, while the BlackBerry earrings sell for $19 a set, and there is no telco demanding 2-year commitment required when you buy these phones, so that’s all you’ll be on the hook for with these (other than shipping). 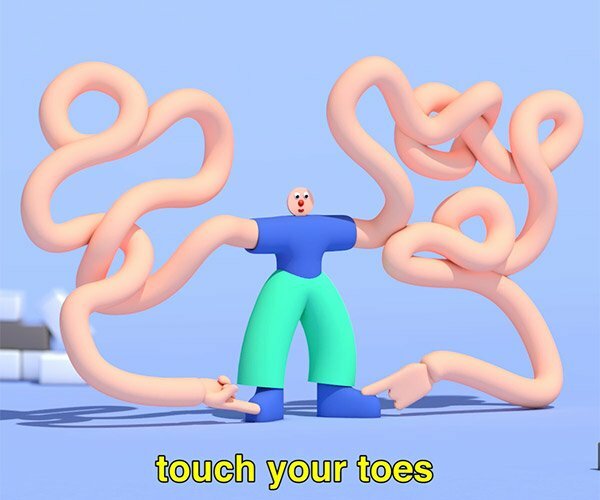 You can find these and other fun miniature Fimo items over at Barb’s Etsy shop. Just one question for Barb – where’s my Palm Pre?